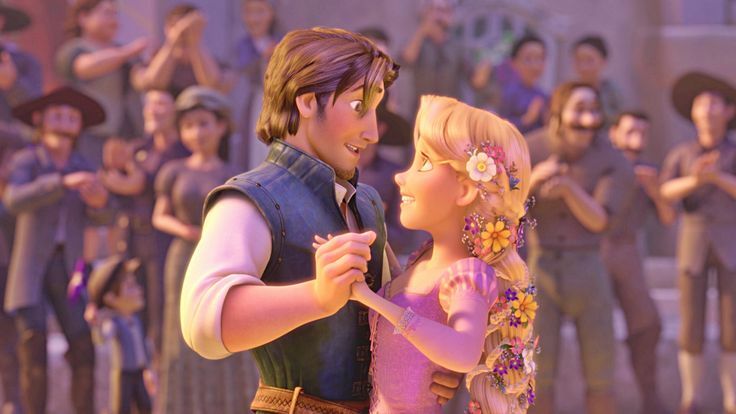 In this episode, we compare and contrast Disney’s “Tangled” with Giambattista Basile’s “Petrosinella”, “Persinette” by Charlotte Rose de Caumont de La Force, and “Rapunzel” by The Brothers Grimm. Grimm, Jacob, Wilhelm Grimm, and Maria Tatar. The Annotated Brothers Grimm. New York: Norton, 2004. Print. Heiner, Heidi Anne. 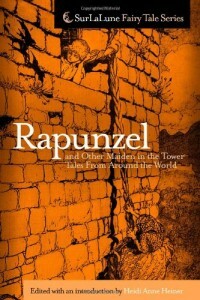 Rapunzel, and Other Maiden in the Tower Tales from around the World: Fairy Tales, Myths, Legends, and Other Tales about Maidens in Towers. 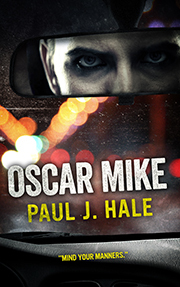 Place of Publication Not Identified: SurLaLune, 2010. Print. 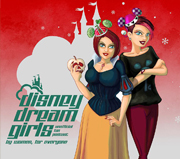 “Rapunzel.” By the Grimm Brothers: A Comparison of the Versions of 1812 and 1857. N.p., n.d. Web. “Rapunzel.” Disney Princess. N.p., n.d. Web. hi… I love your podcasts soo much. I know you’re probably having a job other than podcasts, but I just don’t have the money to support you. I listen to your podcasts multiple times. I cant seem to get enough of it. I especially loved your alladin series. I promise you, once I am done with my law studies, and start earning money, i’ll be your patreon. how much ever I can afford. please don’t give up. you are very, very good. keep up the awesomeness…. I really can’t say enough positive things about this podcast, or reccomend it any higher. Great job. I used to hate podcasts in school but with this site, I am now looking forward for when we do podcasts. Thank you and please continue what you do ! Actually, Pascal was NOT named after a computer program; he was named after and modelled on a chameleon owned by one of the animators.